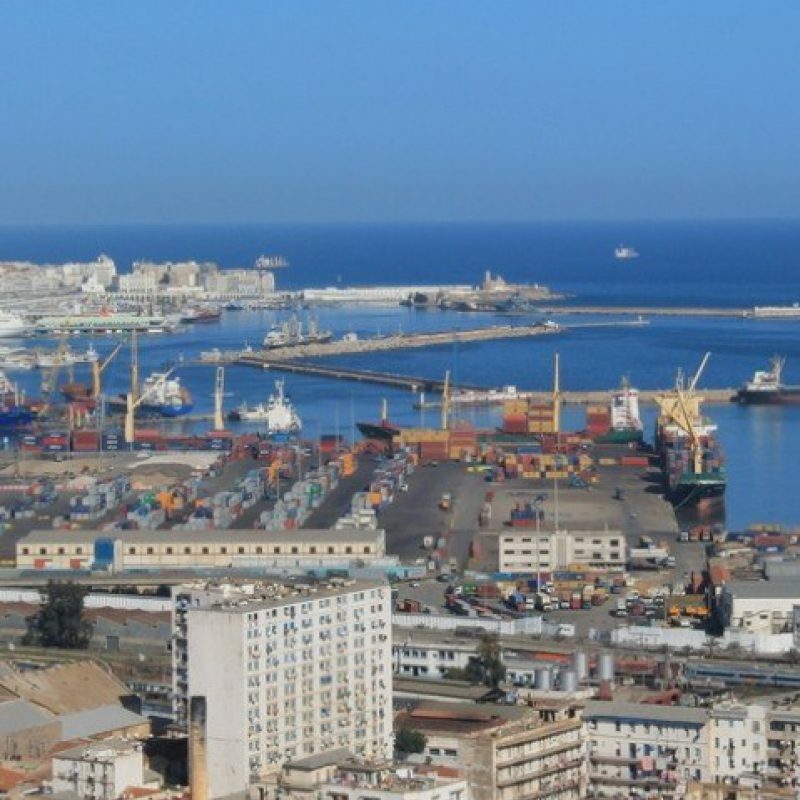 Besides several research projects and the participation of the country in the international Disaster Monitoring Constellation (DMC) project, the city of Algiers constructed a number of collector and drainage systems in order to be prepared for the large quantities of water. The 3km long Oued-Ouchaih tunnel forms part of this prevention program. With an inner diameter of 4,000mm, the tunnel is intended to divert rain water from a higher point in the city to a river close to the coast. The Belgian-Algerian Joint Venture between the companies DENYS and COSIDER ordered a Herrenknecht EPB shield for excavation of the tunnel. The approx. 15,000 concrete segments required for lining of the tunnel will be produced by the company SOCEA, a 100% subsidiary of DENYS, using high-precision moulds made by Herrenknecht Formwork. Having emerged as standard practice in the last years, 3D measurement, which is included in the scope of supply, guarantees dimensional stability of the moulds and, as a consequence, precision of segments.